Walt Disney World is known for its family-friendly attractions and entertainment, such as “it’s a small world” and character dining at a number of their restaurants. 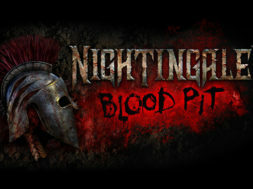 However, some of their attractions can really pack a great punch. 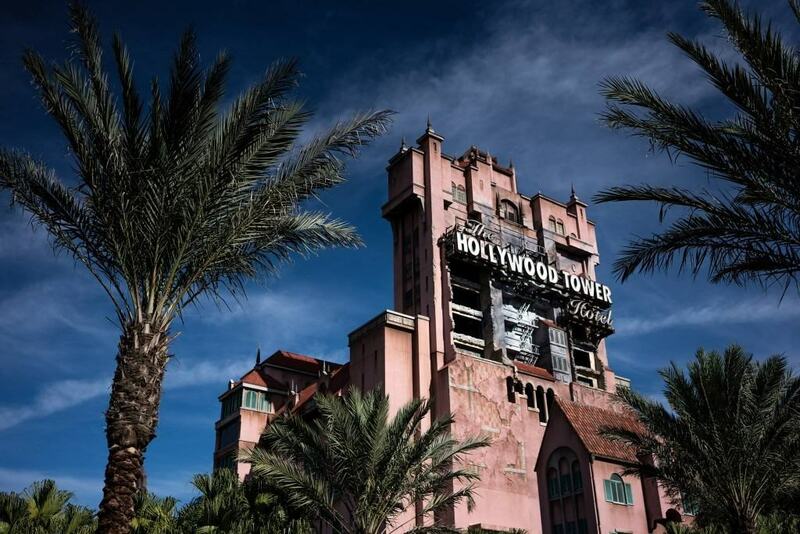 Here are some of our favorite thrill rides at the Walt Disney World Resort. 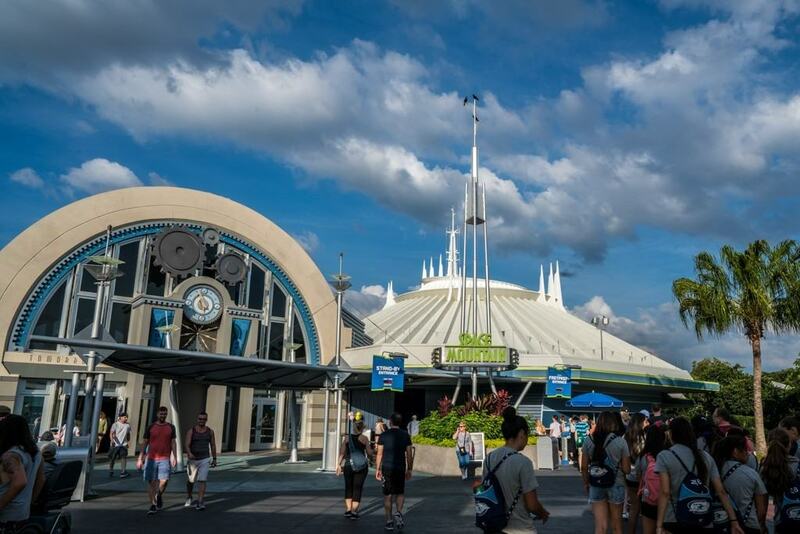 Space Mountain is sure to take you on a thrilling ride that’s out of this world! It is only appropriate to start this list with the ride that started the thrills at Walt Disney World: Space Mountain. 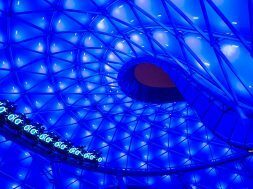 Located inside Tomorrowland at the Magic Kingdom, this indoor roller coaster is beloved by virtually all Disney fans. The ride takes guests on a treacherous voyage into space, quickly turning new galaxy explorers up and down and back and forth on an unknown path. The blackness of the cosmos is broken up only by the lights of comets and distant shooting stars. Space Mountain may lack some of the dazzling theming we find at newer attractions such as Expedition Everest. Yet, it is a coaster that successfully lands itself as both classic and futuristic–and that’s quite an accomplishment when you think about it. Looks like a sunny day for the wildest ride in the wilderness! 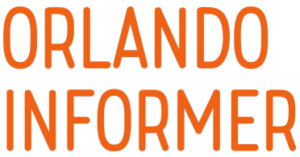 Admittedly this attraction, located inside Frontierland, is designed to appeal to younger kids with a little bit of courage. Nevertheless, it is a part-indoor-part-outdoor roller coaster that makes up for its straightforward approach with engaging themes and a happy-go-lucky ride experience. 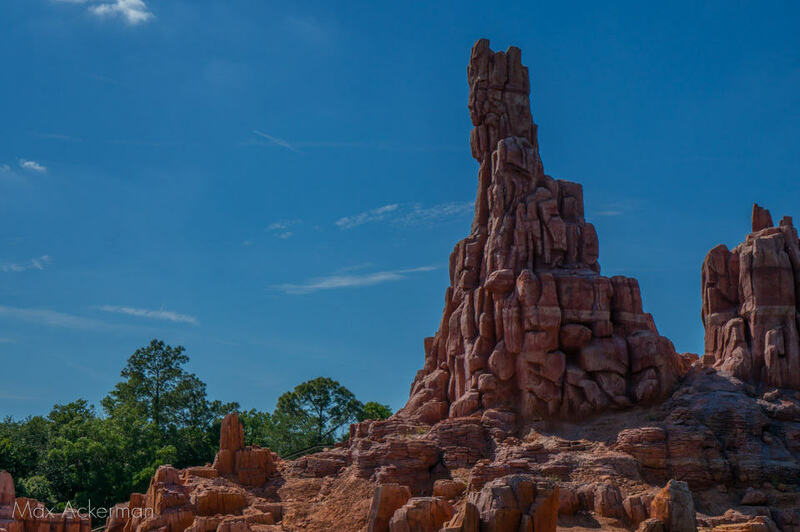 Legend says that Big Thunder Mountain was over-mined by settlers digging for gold, and nature responded with a flood that drove everyone from the area. The runaway mining trains now operate mysteriously on their own, and we have an opportunity to get on board. What do we have to lose? 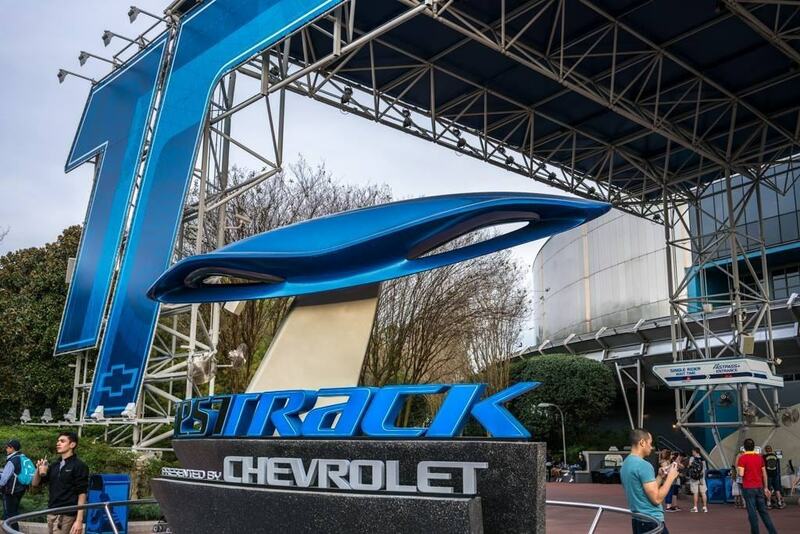 Test Track, found inside Epcot’s Future World, has always perplexed me. On paper, what is the appeal? Wait for 20 to 60 minutes to ride in a car? Didn’t we just get out of a car in the parking lot? So I am perplexed. How can a seemingly dead-on-arrival ride concept be so much fun? Because it is. Even though I can stick my head out of the window any time I want, there is a electrifying thrill when the ride vehicle shoots through the power test rings and zooms outside and around the track. So while the concept of the ride may be a bit odd, it is impossible to deny the thrill factor of hitting the open road in the middle of Epcot. Plus, I always get a high score. 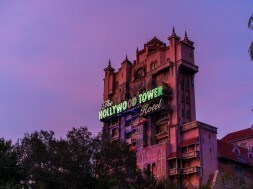 Whenever I see the Hollywood Tower Hotel my heart beats just a bit faster! From start to finish Tower of Terror is an extraordinary experience. 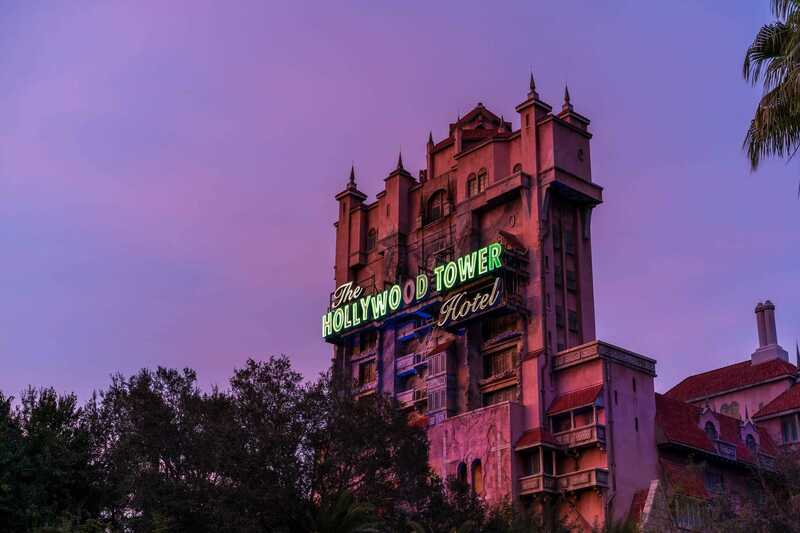 It looms over Hollywood Studios, seen from your approach on West Buena Vista Drive, daring you to learn what devilish tales lie behind those elevator doors. The climb up the walking path and into the Hollywood Hotel presents impeccable set design and attention to detail. The storyline, authentic to its namesake, creates eeriness without too much camp. Even the queue through the hotel’s basement, a simple staging area to board the ride vehicles, is convincingly decrepit and creepy. Of course the ride itself is like nothing else in Orlando. The consistent chorus of screams echoing from the hotel’s tower are evidence of that! 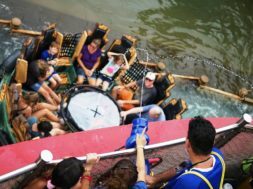 Best way to cut a three hour tour short? Backstage passes. Did you know that Steven Tyler is a gracious fellow who offers backstage passes to thousands of Central Florida visitors each day? Its true. 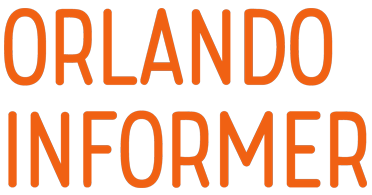 You just have to visit G-Force Records at Disney’s Hollywood Studios to get the invite. And as long as you’re not completely grossed out by two adults licking their thumbs and rubbing them together, the backstage passes are easy to get. 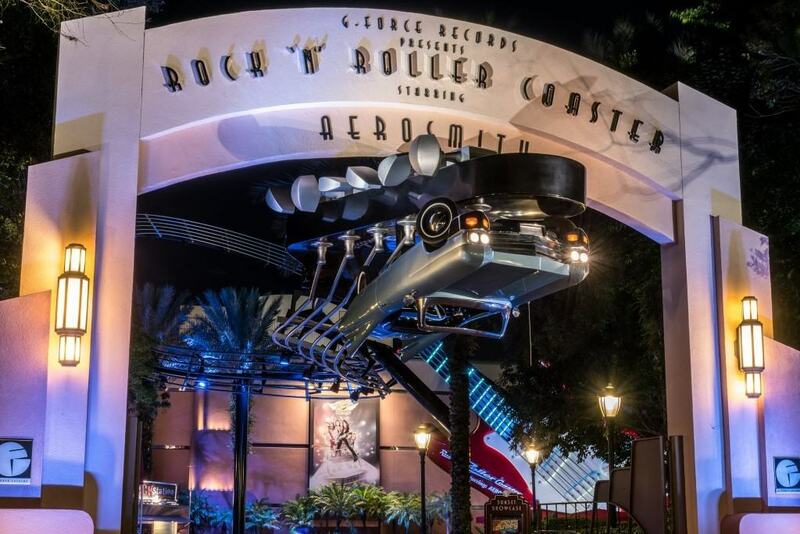 Just enter Rock ‘n’ Roller Coaster, the single most thrilling ride at Walt Disney World. Get your pass, get in your stretch limo, and prepare to be launched from 0 to 60 miles an hour in 2.8 seconds. As superb as this attraction is from strictly a “thrill ride” perspective, it is also tremendously entertaining. 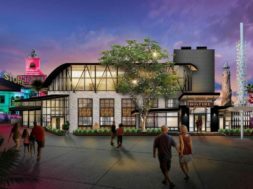 Rock ‘n’ Roller Coaster excels by combining the glitz of the Hollywood rock star lifestyle with a timeless old school soundtrack. Do you dare to brave the Forbidden Mountain? Around 200 people have died trying to scale the actual Mount Everest, the highest point on planet Earth. If that isn’t enough to let you know that this is a serious ride, than I don’t know what is. Even so, we’re not here just to summit some silly mountain; we are looking for the legendary Yeti. The adventure begins as we wind our way through a museum dedicated to proving the existence of the mythical creature and an outfitters office and supply shop. A train is our mode of transportation for the first leg of the journey, and eager explorers load in two by two. What follows is a fun ride, perhaps a bit short on electrifying thrills, but with enough tricks to keep us engaged and trying to guess at what’s next. 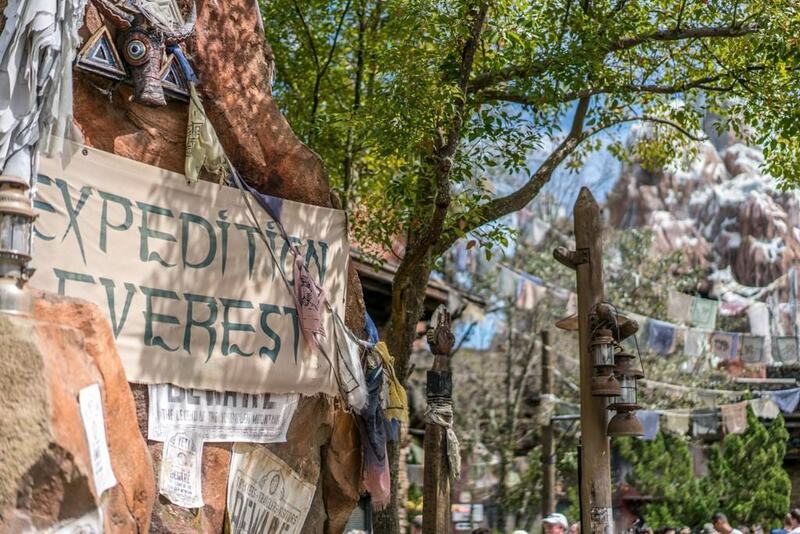 When you combine the extremely impressive theming throughout the attraction with the innovative ride experience, Expedition Everest does a good job selling its services to thrill ride fans. Plus, who doesn’t love that dance party with the yeti at the end? Did we miss your favorite thrilling attraction? Let us know in the comments! Walt Disney World has so many thrilling attractions. Though I go there many times, I just try several models of these thrill rides as they are too thrilling.